The Premier Lab is a complete, lens processing versatile system that combines an open architecture design with advanced lens processing equipment. Everything is modular, including the lens lab software that automates lens processing which allows you to tailor the lab to suit your business, whether you have one location or several different offices. 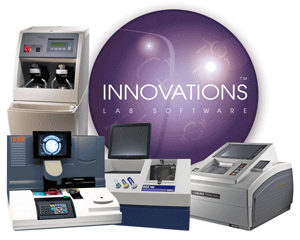 The Premier Lab is the industry standard for small-format lens surfacing labs. No other lens processing company has installed more lens surfacing systems worldwide than Coburn Technologies, with over 7000 small format surface generators and over 18,000 installations.